As a co-founder of SL Controls, Keith has overseen the growth and development of the company’s services both nationally and internationally. He has a deep understanding of the end-to-end process requirements of clients within SL Controls’ target sectors and has structured the company’s services to respond to those needs. He has established sustainable relationships with customers, suppliers and stakeholders and, through his insight and direction, has strategically positioned the company for growth based on service and quality innovation. 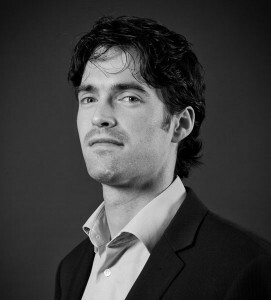 Shane Loughlin is co-founder and Chief Technology Officer at SL Controls. 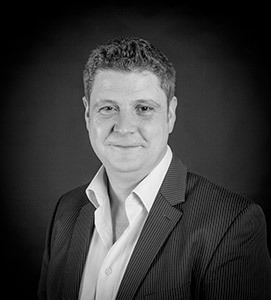 Shane is a recognised industry expert with more than thirty years’ experience in Equipment Systems Integration. Shane heads up the Strategic Consultancy Division within SL Controls. Currently on assignment with Johnson & Johnson, Shane has previously provided engineering consultancy services on large equipment integration projects for companies such as Intel, HP, Wyeth, Abbott, Amgen, Pfizer, MSD, Boston Scientific, Patheon and Nypro. 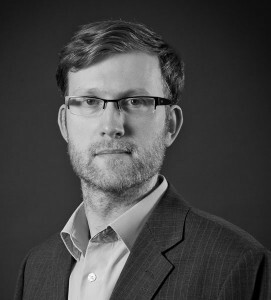 He is actively involved in SL Controls’ internal equipment and software research and development (R&D) efforts and has published several papers on the management of Systems Integration. Shane is currently completing a PhD part-time by research at Dublin Institute of Technology in order to demonstrate that the utilisation of the SL Controls benchmarking process, DiVOM™, significantly reduces the risks associated with equipment systems integration projects. Darragh has over 15 years’ operational and commercial experience within the Engineering Services and Contract Solutions markets. He was appointed Commercial Director with SL Controls in 2011, with direct responsibility for developing and creating long term strategic partnerships with key clients in the medical devices, pharmaceutical and food & beverage sectors. 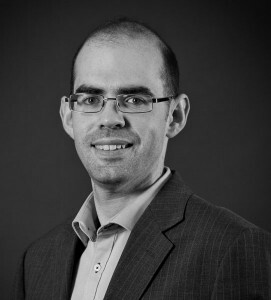 Darragh’s in-depth knowledge of manufacturing systems integration services allows him to visualise and build solutions to meet the unique requirements of our manufacturing clients. As Technical Director at SL Controls, Paul has had a key role in the research and development of SL Controls Products, Internal Systems and Design Service offerings. Paul and his senior technical team have overall responsibility for the application of SL Controls’ Design Services and product offerings (TOTALline) on all client sites within the Pharmaceutical, Medical Device, and Food & Beverage sectors in Ireland and the UK. A rigorous approach to the design and application of design principles on each project ensures a clear focus on delivering the right technologies and vendor neutral solutions for clients, with clear measurable improvements to Overall Systems Effectiveness (OSE). Paul’s technical input and hands-on management of the process application has been central to the growth of SL Controls services within regulated sectors. 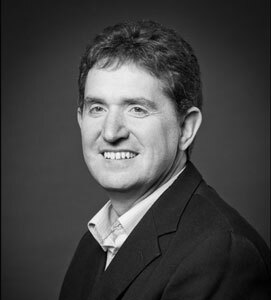 Dermot was appointed Compliance Director at SL Controls in 2013. He is a Validation Specialist with significant experience in leading validation teams in a number of large multinational companies. Since joining SL Controls, he has managed considerable validation projects, both domestically and internationally, for clients in the Pharmaceutical and Medical Device sectors, successfully obtaining full compliance following FDA inspections. 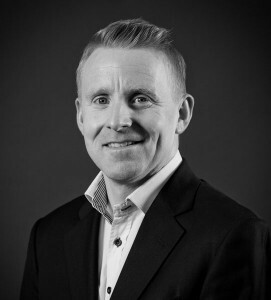 Dermot is also responsible for driving the quality management systems within SL Controls Irish and UK operations and maintaining the highest compliance standards on all SL Controls internal and external project work. Mick McHale is Projects Director at SL Controls. He is a qualified Automation Engineer with over 15 years industry experience in project management and engineering design for the Medical Device, Healthcare and Pharmaceutical industries. He has a particularly strong background in process and front-end design as well as in the overall direction and management of projects. In his role as Projects Director with SL Controls, his management of client engagement and his focus on service development has ensured our continued responsiveness to market requirements. Fiona commenced working with SL Controls in April 2015. She has over 10 years’ experience in the HR sector and is a CIPD qualified HR Professional. 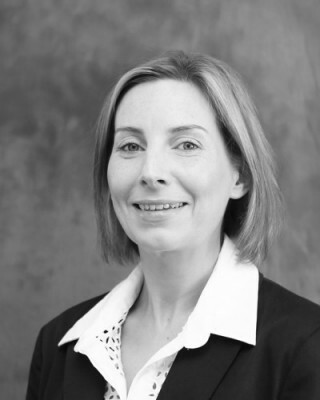 She is responsible for the management of the company’s HR Division for Ireland and the UK. Fiona brings a wealth of knowledge gained while working in the Pharmaceutical manufacturing sector for a number of multi-national companies. Her experience enables her to provide HR business partnership and leadership to assist in optimising people, strategy, and culture in the company, and to facilitate the liaison and delivery of human resource programmes. Her aim is to deliver an exceptional employee experience across a broad range of HR activities, processes and programmes that are associated with the employee life-cycle from hire to retire.